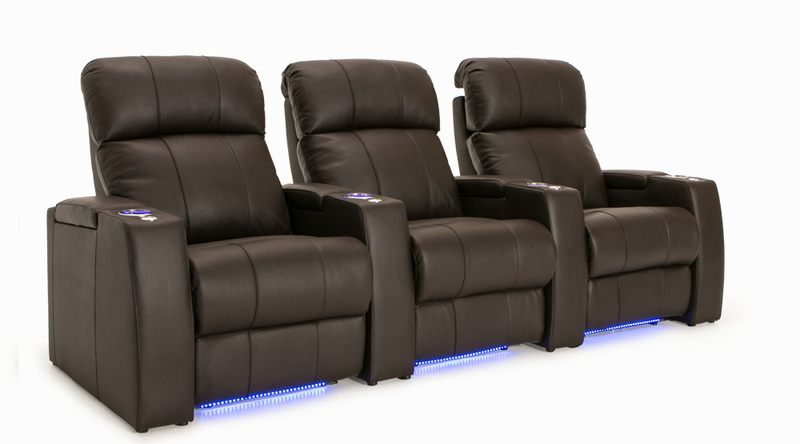 The Seatcraft Sonoma Home Theater Seating is new standout media room seating in the Signature line, with a streamlined contemporary look that is perfect for any occasion. 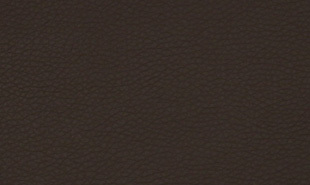 This theater seat is fashioned from exclusive 7000 grade leather, which is carefully handpicked from the top third of all hides to ensure a superlative texture and look, and then carefully burnished to remove any imperfections. 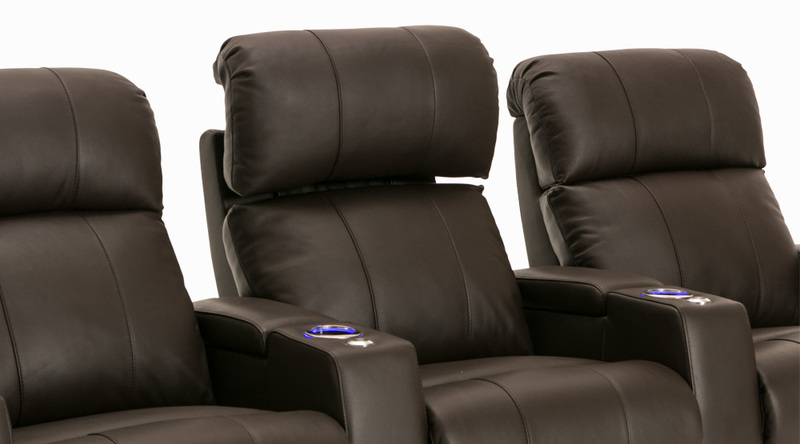 The overstuffed headrests of the Seatcraft Sonoma Home Theater Seating are power adjustable, from which you can find the perfect head and neck position with the press of a button that will help you sink in that much easier. 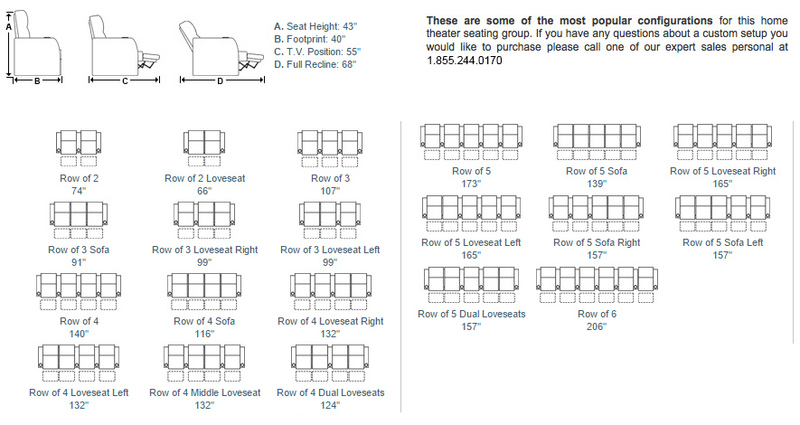 A power recline extends to this theater chair’s chaiselounger seating, which extends a full cushion of support down to the legs and feet by eliminating the traditional gap between seat and footrest. 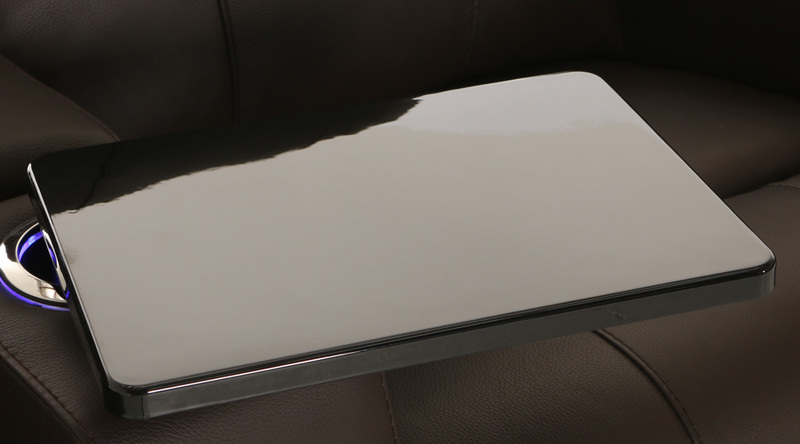 A USB station lets one charge cell phones and laptops for an expanded entertainment experience. Included tray tables provide plenty of room to place laptops, snacks, reading materials or other items essential to your night of fun, which can then be stored in one of the spacious storage compartments located within each armrest. 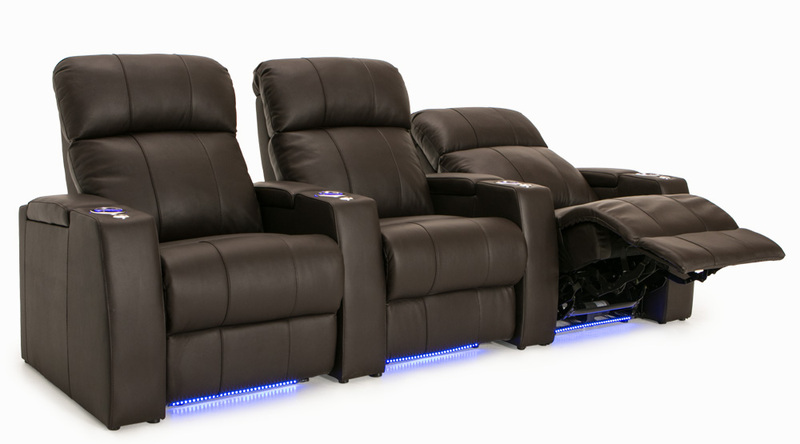 Enjoy the screen action in style, with ambient base lighting providing a rich marquee accent that allows guests to find their way in a darkened theater. 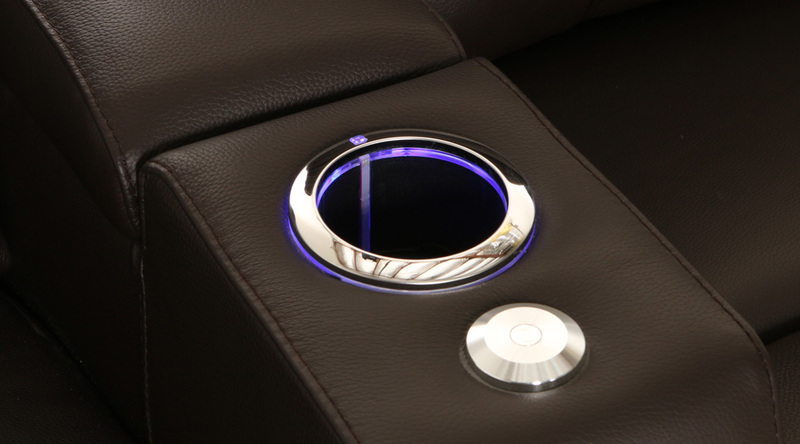 In addition, lighted cupholders keep drinks discreetly illuminated and within easy arm’s reach. 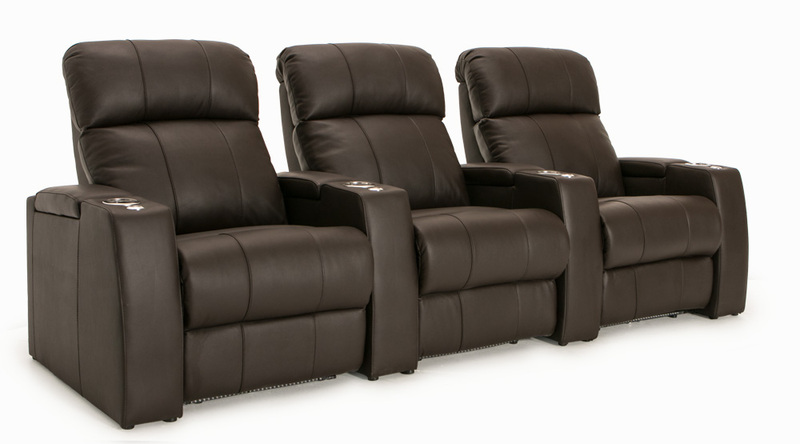 The Seatcraft Sonoma’s combination of comfort and convenience will provide the perfect contemporary finesse you need to complete your home theater experience. 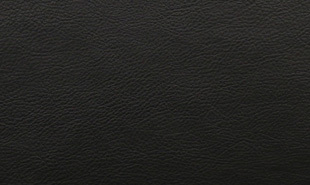 This USB charging station allows one to charge cell phones and laptops with ease. 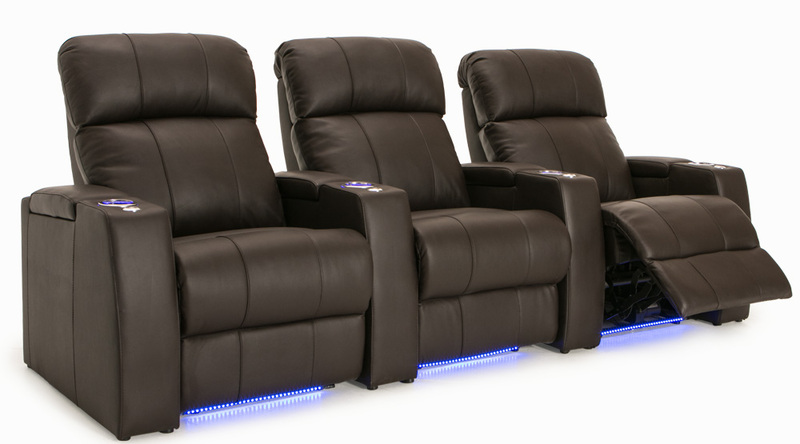 Increase the range of entertainment options at your disposal. 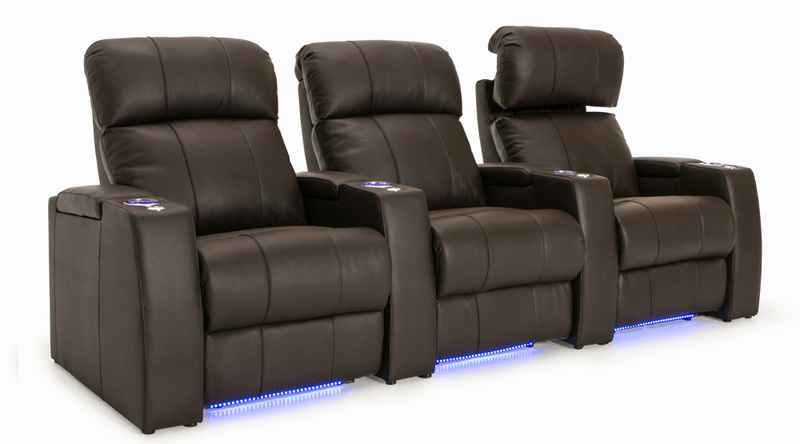 Ambient blue lighting at the base of the seat lets guests enter and exit their seats in a darkened theater. Can be turned on and off easily from the cupholder.